Great gift for all your photographer friends. This looks so nice ... would buy it without thinking twice ! 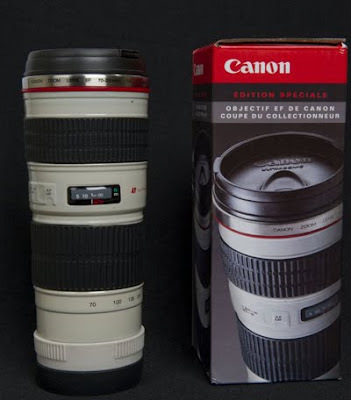 when I was in the school I had to travel to Ecuador and my grandmother gave me a canon lens thermos,and I felt so happy with the camera.